Went dumpster diving tonight. Well, maybe not dumpster diving. 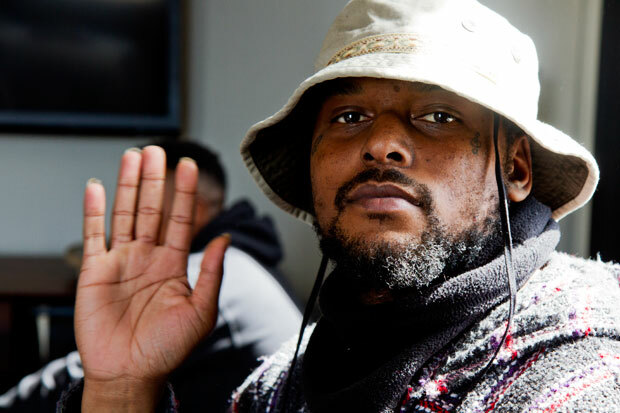 Wading through Schoolboy’s albums was an absolute treat. He’s one of the smoothest rappers I’ve ever heard. I got bored scrolling through remix after remix on some blog and decided to mix it up tonight. Recently, rap has becoming increasingly more enjoyable. I’m not sure if it’s living on the West Coast or just the widespread influx of electronic music. A buddy passed along Man of the Year awhile ago and it quickly became one of my favorite rap songs. So, tonight I dove into all Schoolboy had to offer. With piano that resembles Zion I’s Coastin and saxophone that rivals Klimande’s Jubel, There He Go chiefs like a Seminole. 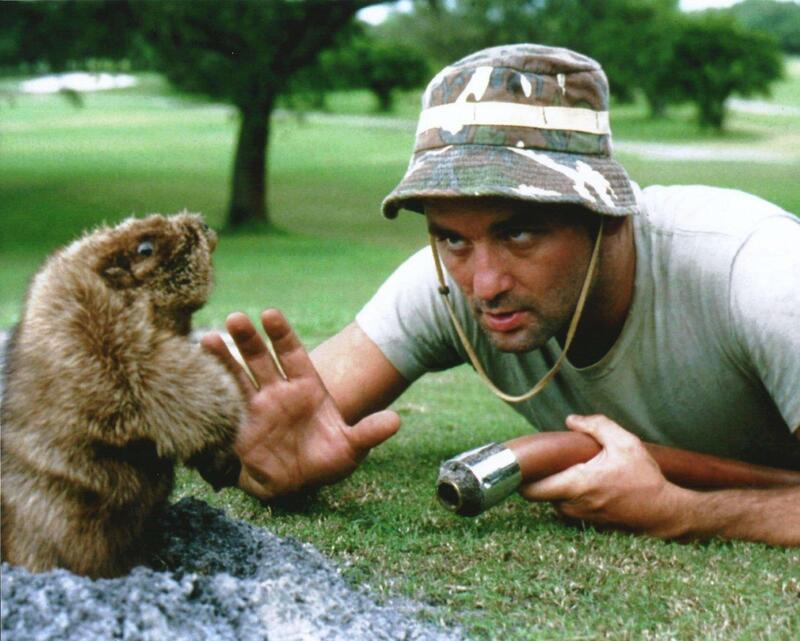 Also love that Schoolboy rocks a bucket hat.